Amy is a former model whose telegenic approach to writing and appearing in segments earns her many repeat invitations from television producers. 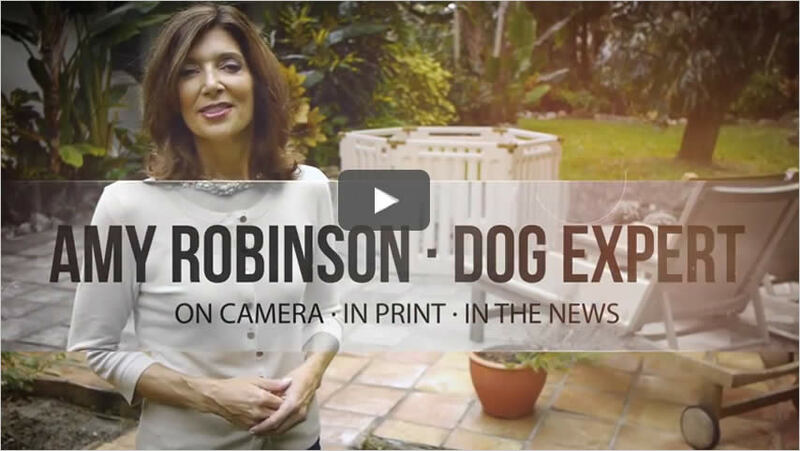 Whether it is pitching news stories, scripting for paid programming, or producing videos, she applies her experience and accomplishments both on camera and off to fill each client's needs. 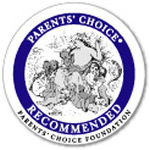 Her self-produced DVD for kids and dogs, entitled Drool School, earned a Recommended Award from the Parents' Choice Foundation for Outstanding Children's Media. You really should have been a TV producer...because you have laid out these segments perfectly"
I asked Amy to appear as an expert on a national daily TV show, talking about pet-related products. She was very easy to work with, my clients loved her, and as a result she appeared several times showcasing different products for dogs. One client liked her so much she went on to appear in training videos on their website! Can I pick 'em or what?"